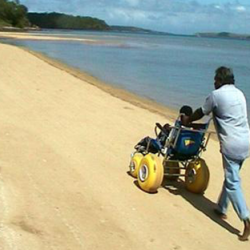 ATSIDNQ is a network of Aboriginal and Torres Strait Islander people with disability, their families and carers. It was established to raise awareness of need; provide connection and enable a collective voice for members on the issues important to them. 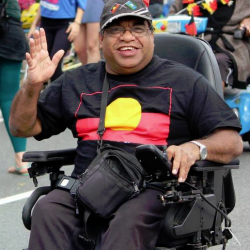 The Network also provides a voice for Aboriginal and Torres Strait Islander people in the transition to the National Disability Insurance Scheme (NDIS). The latest ATSIDNQ Newsletter can be found here. Why become a member of ATSIDNQ? 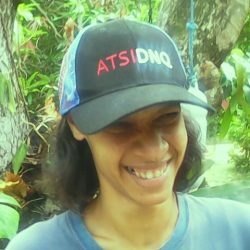 How do you become a member of ATSIDNQ? Membership is free to Aboriginal and Torres Strait Islander people with disability, their families and carers. Existing members have shared their stories through film. To view these stories, click here to visit our Yarning Circle. Click here to read an inspiring Member story. The ATSIDNQ newsletters are published bi-monthly to keep you informed of news, updates and events in the disability sector. They also allow members to share their stories with each other. An example of an ATSIDNQ newsletter is available here. The importance of having such a network had been discussed for some time and the impetus to begin work on establishing this vision resulted from a gathering of Aboriginal and Torres Strait Islander people who came together in December 2005 as part of the International Day of People with Disability. 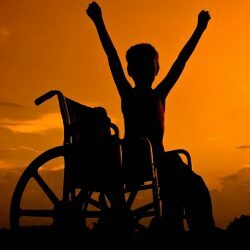 From humble beginnings the network has evolved and was recently supported by Queenslanders with Disability Network (QDN). QDN has now engaged QADA (Queensland Aged and Disability Advocacy) to support the continued growth of ATSIDNQ and its members. 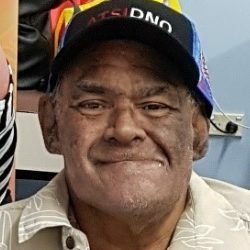 QADA has over 20 years experience in community services and many years supporting Aboriginal and Torres Strait Islander people and communities.